Behold! This is the year of the hardworking and observant folks. 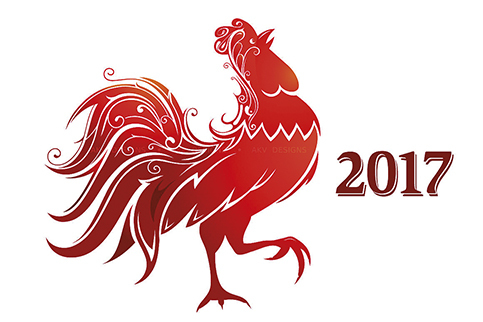 At the end of this month we will celebrate the Chinese New Year in the spirit of the morning roosters. According to classic Chinese astrology, people who were born in the year of the rooster are resourceful, courageous, hardworking, observant and talented. They are always active, amusing and often popular with their peers. Roosters crave to be the center of attention and therefore are the happiest when they’re surrounded by others. Here is a list of activities you and your family can do to commemorate this festive day. In the weeks leading to Chinese New Year, business is blooming for Chinese communities as this holiday will get them into their most generous mood. Buying food, snacks, clothes and decorations to ring in the New Year is a must - it is actually a customary to buy others new clothes for the festival, whether they are needed or not. Don’t be surprised to see many street markets emerge during the days prior to the festival. On the evening before the New Year, there are various traditions the Chinese engage in to celebrate this moment and prepare for the next days; among them is putting up New Year decorations. Some may have decorated their homes long before the festival, but others believe that it will be more sentimental to do it the night before. 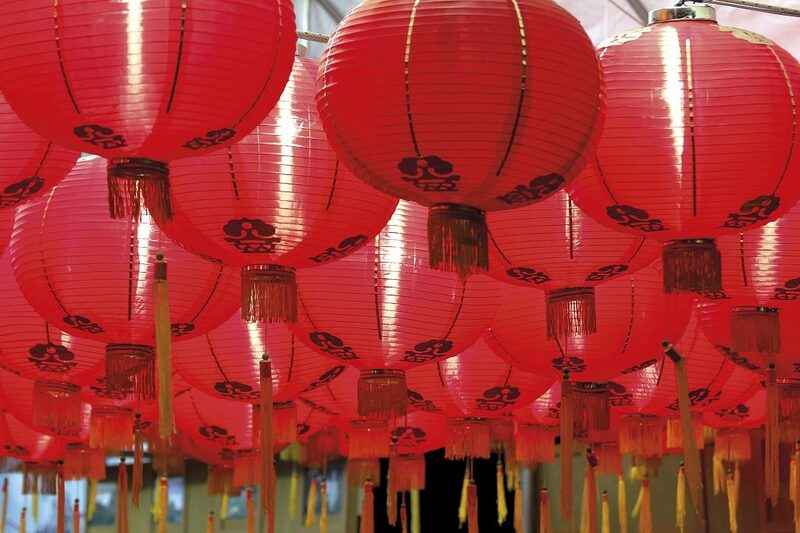 Typical decorations include red lanterns, New Year paintings and other ornaments in line with the year of the rooster. 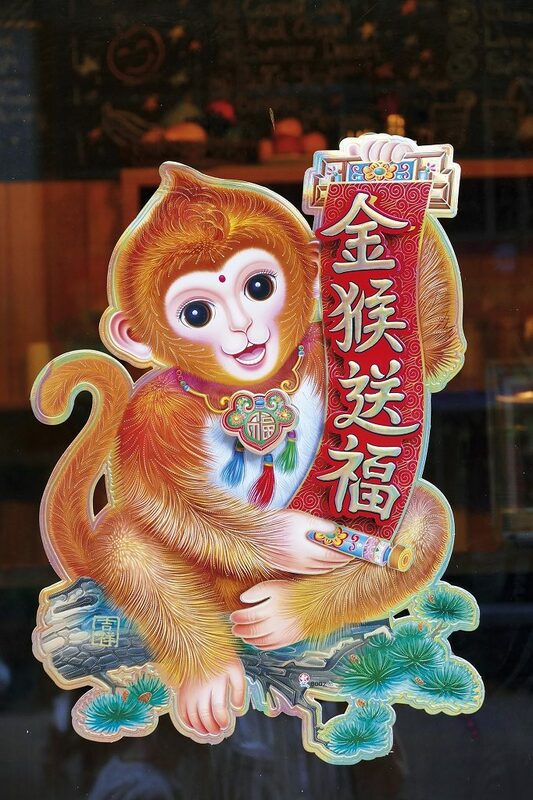 Pasting a door god image on the door is an important tradition among Chinese communities during Spring Festival. Back then, door gods were made of peach wood carved into the figure of a man, hanging by the door. Today, people mostly paste printed images on doors. Through this gesture, they ask for blessings, longevity, health and peace. Two door gods on double doors are believed to keep evil spirits from entering. The door gods symbolize righteousness and power in China, therefore Chinese door gods are always scowling and holding various weapons, ready to fight the evil spirits. Spring couplets or New Year couplets are paired phrases, typically consisting of seven Chinese characters each, written on red paper in black ink, and pasted on each side of a door frame. Usually a phrase of four or five characters is affixed to the top of the door frame as well. 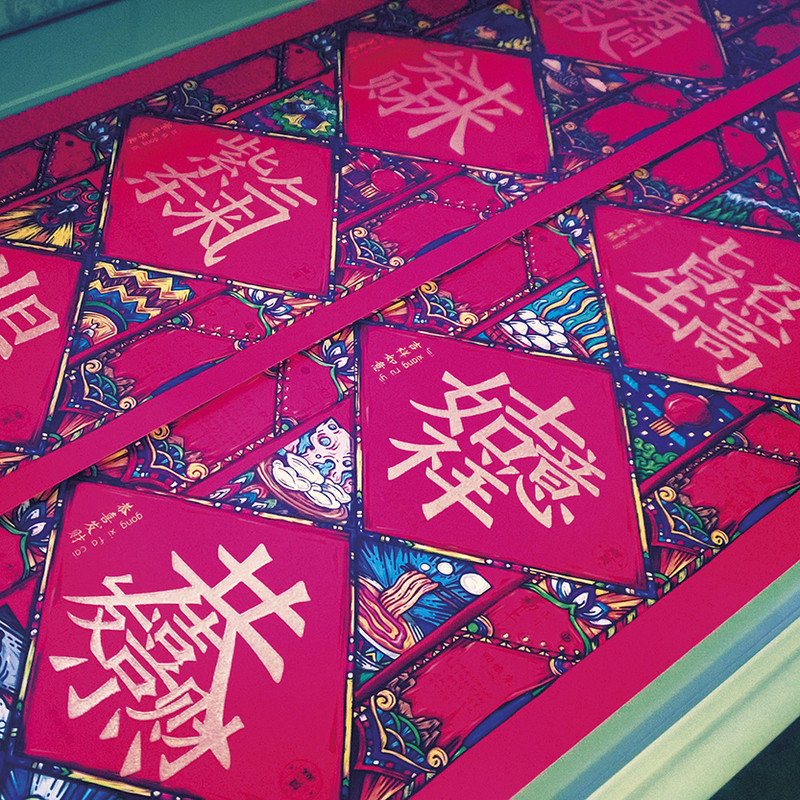 These couplets are filled with best wishes. While some people write the couplets on their own, others choose to buy the printed ones from the market. People often hang the couplets on the branches of their trees or their front door to guard them from the evil. New Year paintings express hope for bountiful harvests and a delightful. 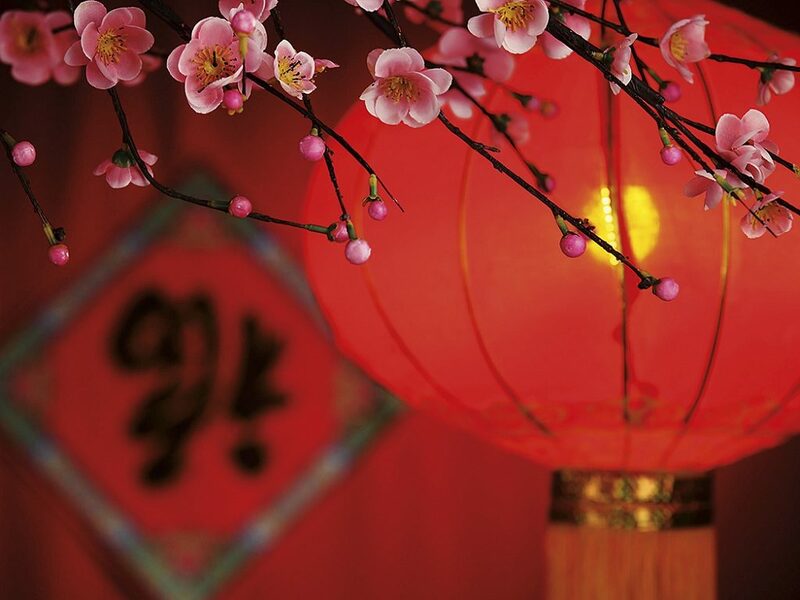 They are put up as decoration around the house, creating a happy and prosperous Spring Festival atmosphere. The paintings usually depict flowers and birds, or plump boys and Guanyin, the Goddess of mercy and fertility. Golden roosters, oxen, ripe fruit, treasure or other legends and historical stories are also used for inspiration. In former times, people attached paper cutouts on windows facing south and north before the Spring Festival, a tradition that was predominantly upheld by the Northern Chinese, whereas the Southerners used the paper cutouts on their wedding days. These paper cutouts often delineate myths, legends, and Chinese operas. Flowers, birds, and Chinese Zodiac creatures are also in demand for paper cutout designs. Paper cutouts mostly come in diamond shapes, are painted in lucky color red, boasting beautiful patterns. 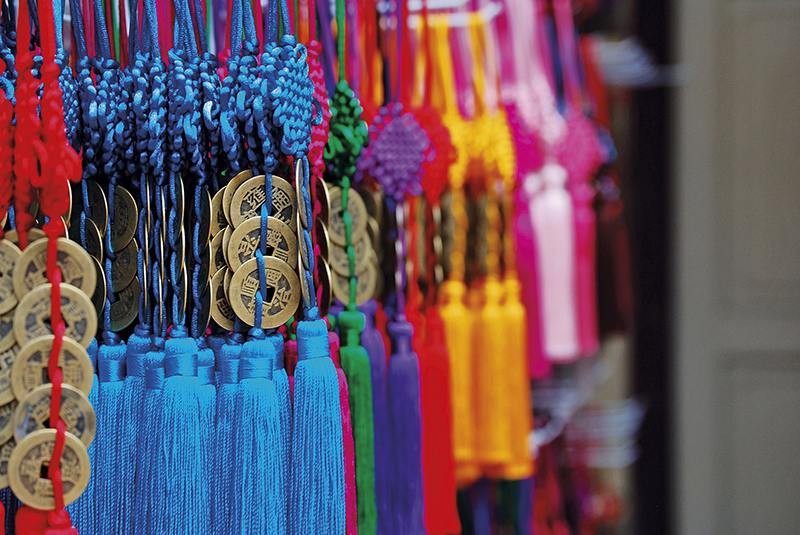 They represent hopes of a merry, serene and prosperous life, in line with the Spring Festival theme. The New Year’s Eve dinner is a mandatory event where all family members reunite. The Chinese often travel long distances to be able to attend, often causing a huge commotion throughout China. The dishes for this special occasion vary from region to region, but most of them are symbolic. In northern China, a traditional dish for the feast is jiaozi (dumplings), while niangao (sticky rice cake) is more common among the Southerners. 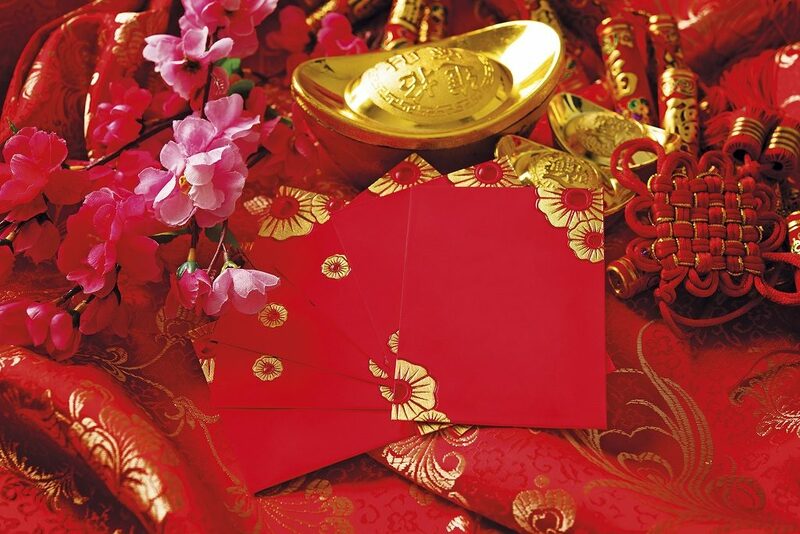 Some Chinese start to celebrate and prepare for the New Year as early as month 12 day 8 of the lunar calendar. This festival is called Laba and celebrates the enlightenment of the Buddha. The traditional, infamous dish to commemorate the day is called Laba Congee. According to history, the imperial court would savour this delicacy made of cream, lamb and various mixed grains. These days, there are other versions as well, including a fusion of mixed dried red dates, longan, chestnuts, peanuts, water caltrop and haw jelly.